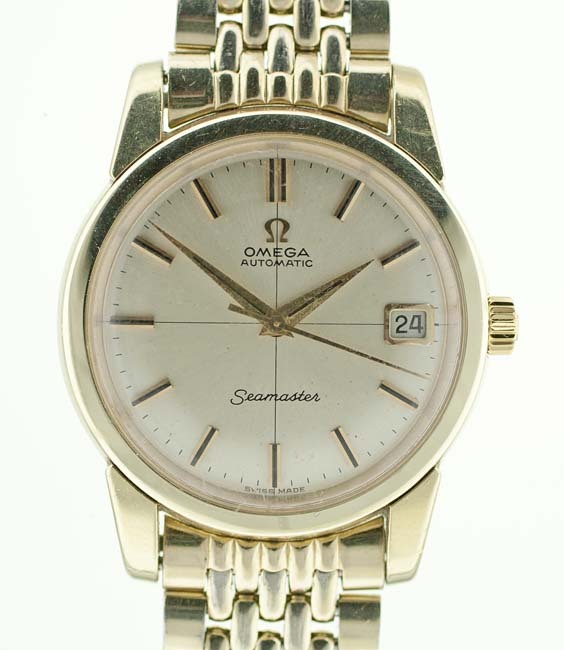 Vintage Omega Seamaster casual dress watch with gold capped case and beads of rice bracelet. 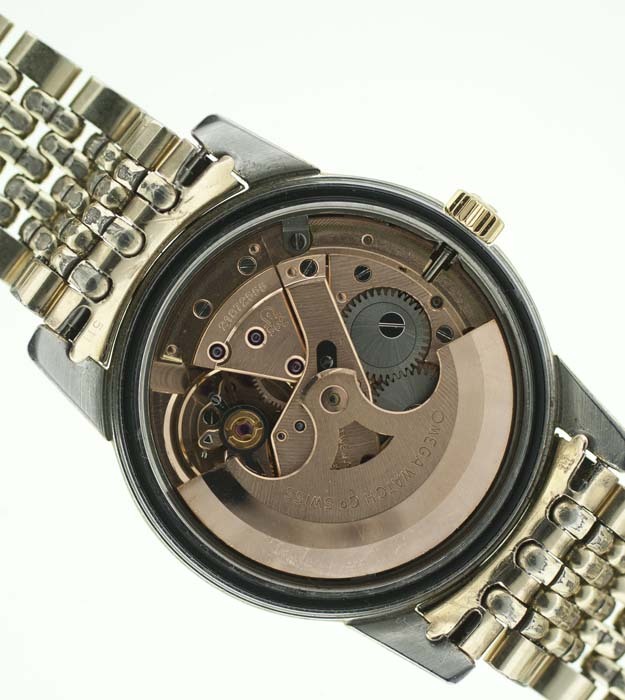 Just serviced 24 jewel automatic calibre 562 movement. 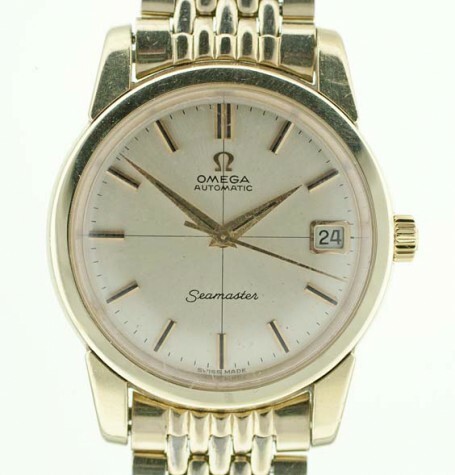 Vintage Omega Seamaster Date with automatic 24 jewel movement. 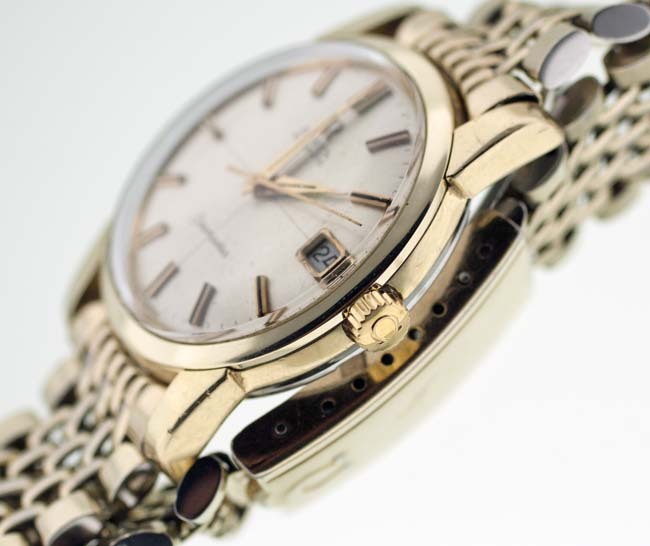 This great looking vintage Omega Seamaster dates to 1964 based on the movement serial number of 21.8 million. 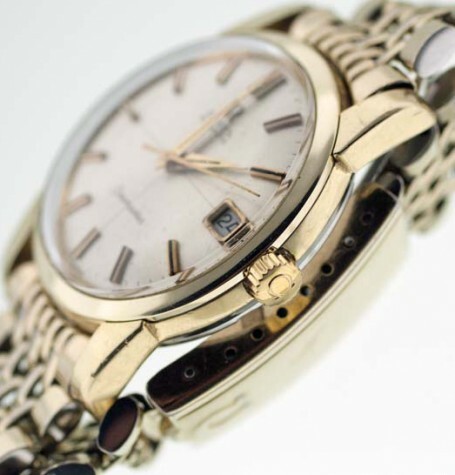 These are the Seamasters everyone wants with the beefier looking case. 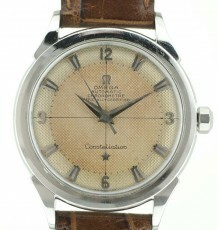 The wide bezel and stout lugs give the watch more casual look and thus broader utility. 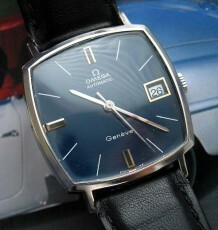 It is a great hybrid of dress watch and casual sports watch. 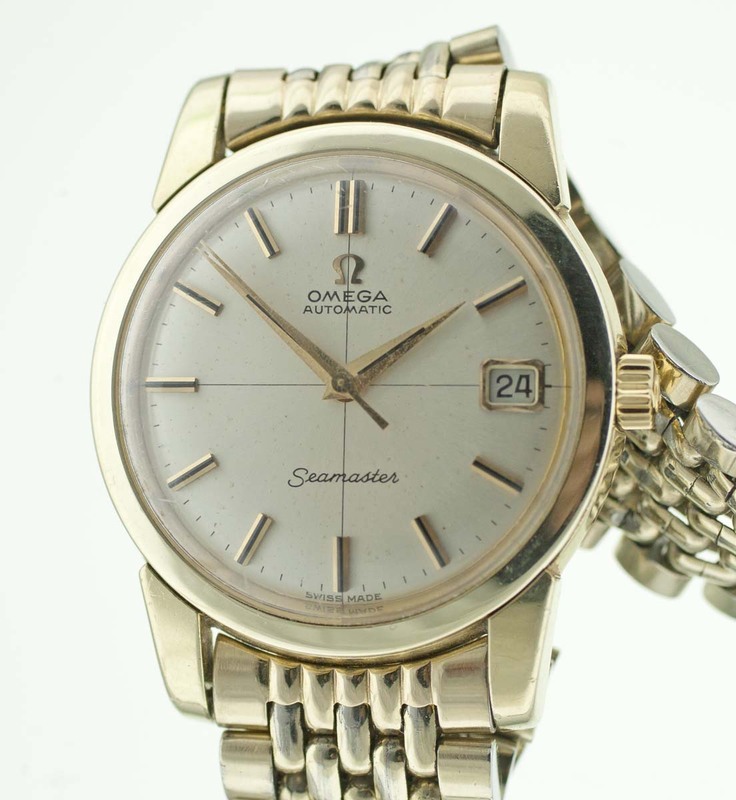 The heavy gold cap over stainless steel case back carries a reference of 166.009. 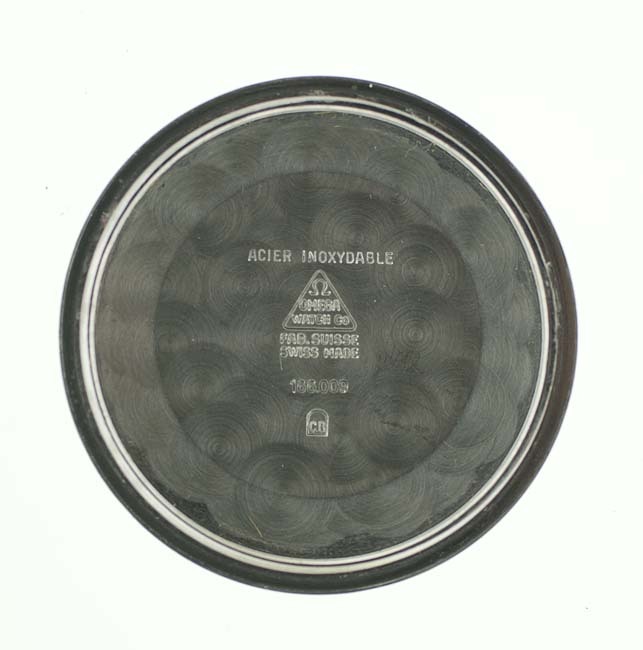 Although the case is gold capped is does have a sold gold bezel. 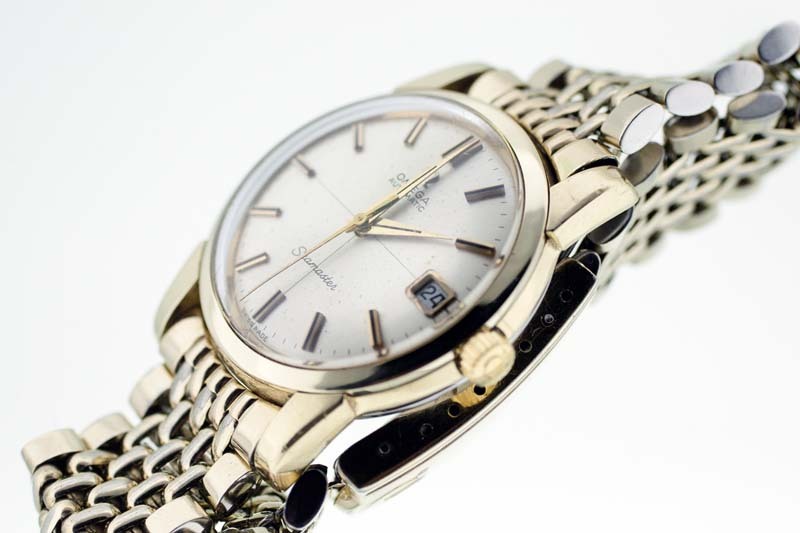 The all original dial has a light almost white satin finish with gold stick hour markers and a date window at 3 o’clock. 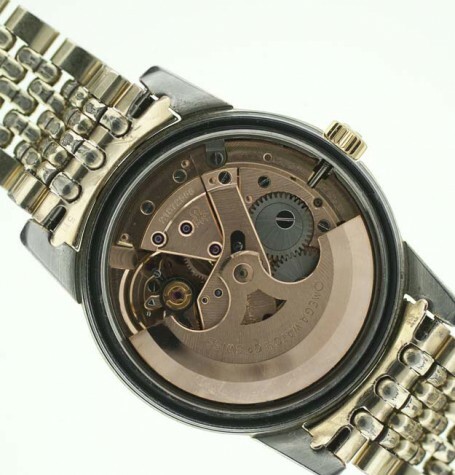 The automatic Omega calibre 562 movement with 24 jewels was just serviced by my watchmaker and functions flawlessly. 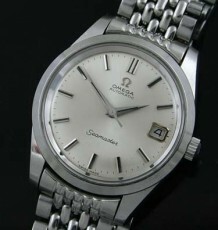 Please note the original Omega signed crown and crystal which has the Omega symbol etched inside. 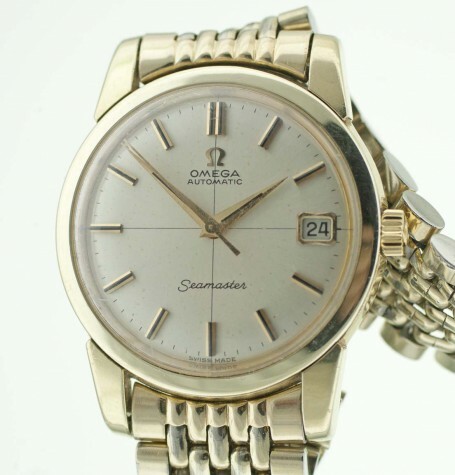 The watch is supplied on an original Omega gold capped beads of rice bracelet. The watch with bracelet fits my 7.5 inch wrist without any room to spare. 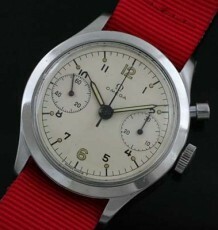 I can also supply it with a leather strap as means to facilitate a seasonal change or more comfortable option. The watch measures 34.5 mm wide excluding the crown and 42 mm long.